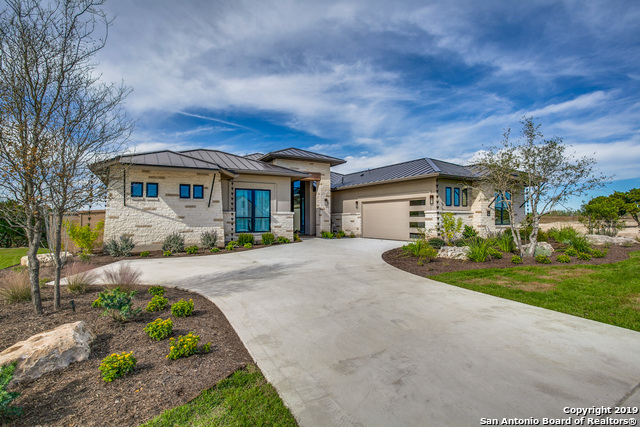 All Miralomas homes currently listed for sale in Boerne as of 04/20/2019 are shown below. You can change the search criteria at any time by pressing the 'Change Search' button below. 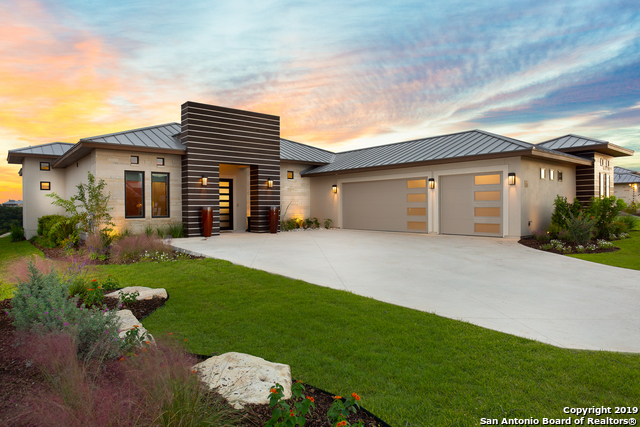 "2018 Parade of Homes Master Piece . Flat lot with fabulous long range Hill Country views. 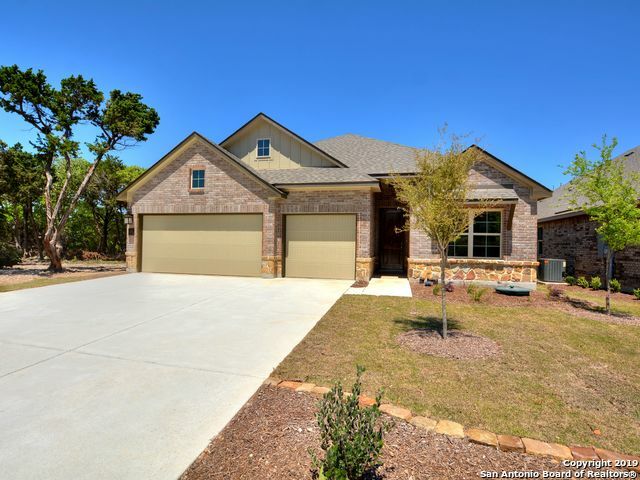 Stunning Secured Hill Country Neighborhood , spacious open plan, great for entertaining. Majestic views from expansive butted glass windows, stacking door units. Price below market and $80,000.00 in Parade discounts and upgrades. Ready for immediate move in. Details and appointments galore." "2018 Parade of Homes, it comes with all of the extras, beautiful full outdoor kitchen complete with dishwasher; side yard with a Zen Garden. This home has been reduced in price. It is currently beautifully furnished by Catrina's Interiors and the furniture is also available for sale. 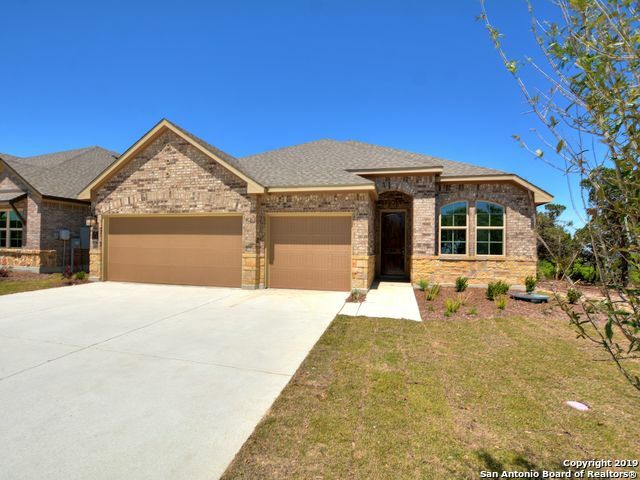 This is the Prestige Homes Custom Model Home ready for immediate occupancy!" "BEAUTIFUL 1 STORY OPEN FLOOR PLAN WITH 4 BEDROOMS, 3 BATHS, STUDY, 3 CAR GARAGE AND EXTENDED COVERED PATIO."